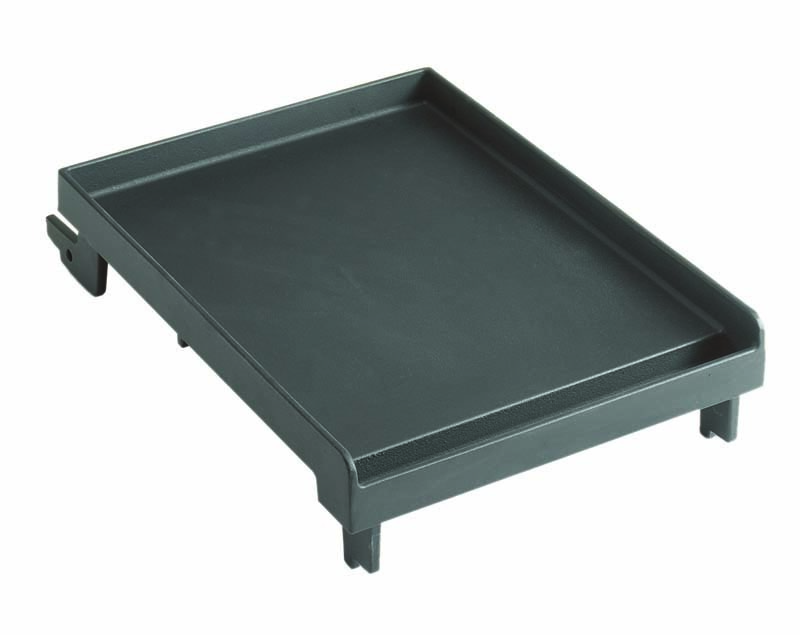 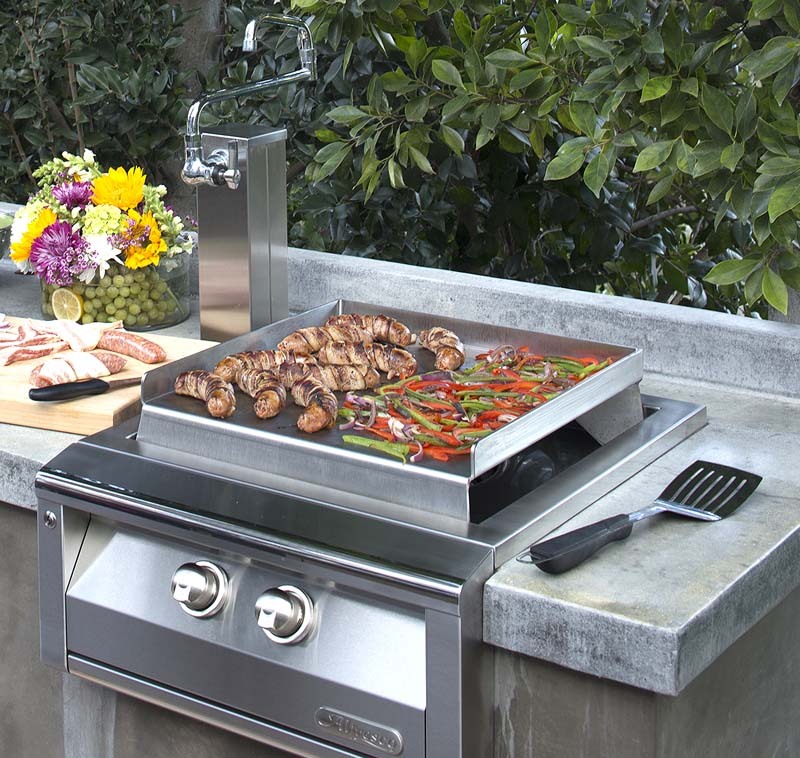 This Alfresco Griddle is designed for use with the Alfresco Versa Power burner. 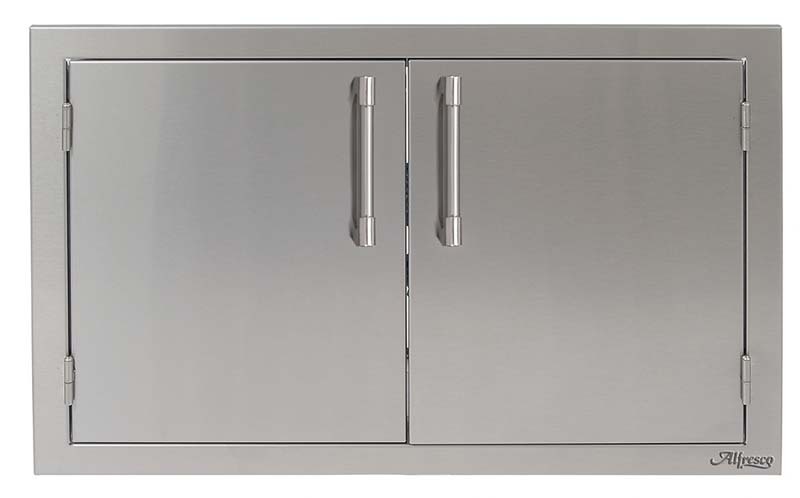 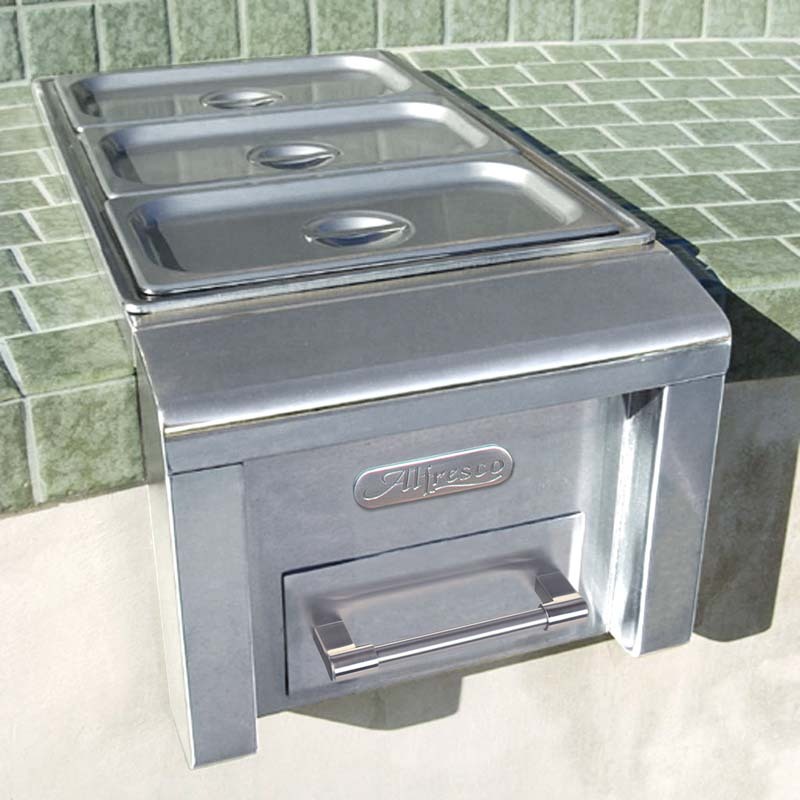 Constructed from a 3/16″ solid stainless steel plate with back and end splashes. 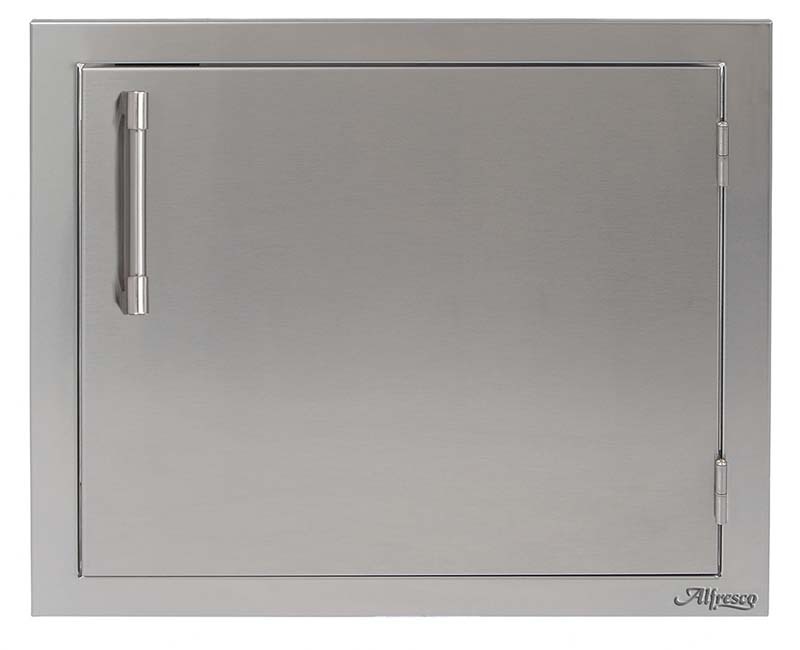 Ideal for multiple cooking styles. 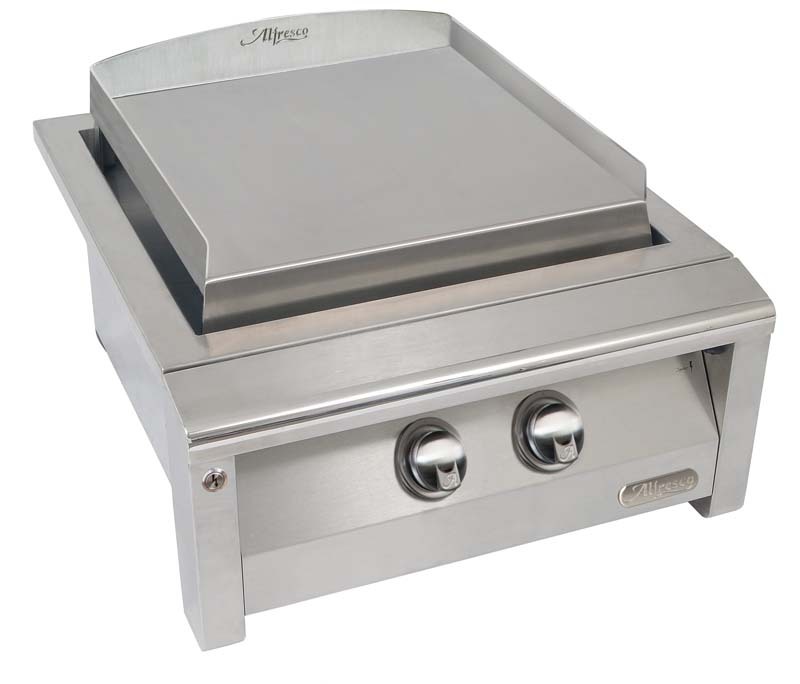 Great for Japanese Teppanyaki cooking, breakfast griddling, Mexican grill, Kamal Tortilla cooking, and even works well as a plate warmer to keep those steaks sizzling when served.